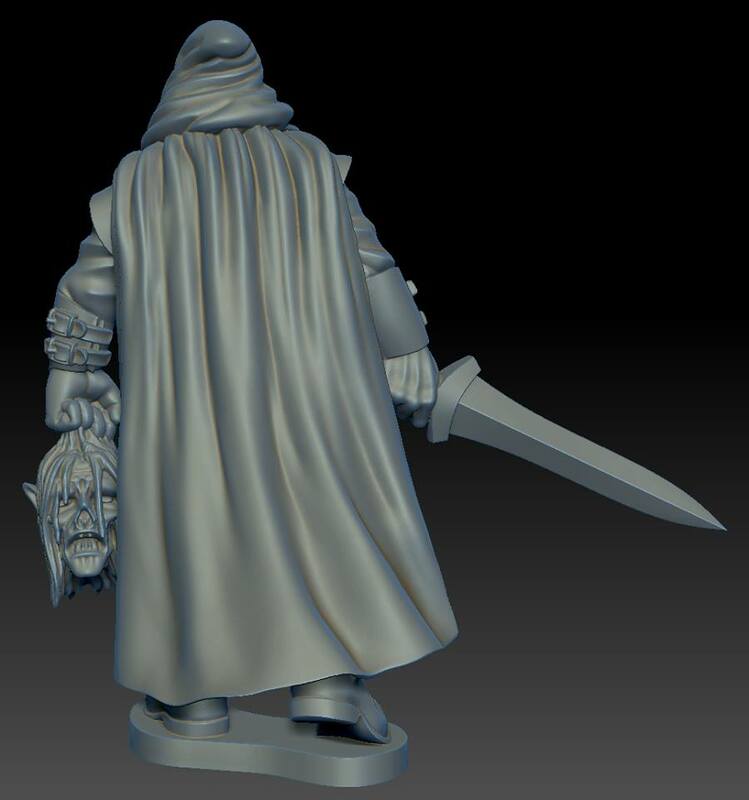 Auf Facebook zeigen North Star neue Previews für Rangers of the Shadow Deep Miniaturen. Rangers of the Shadow Deep. 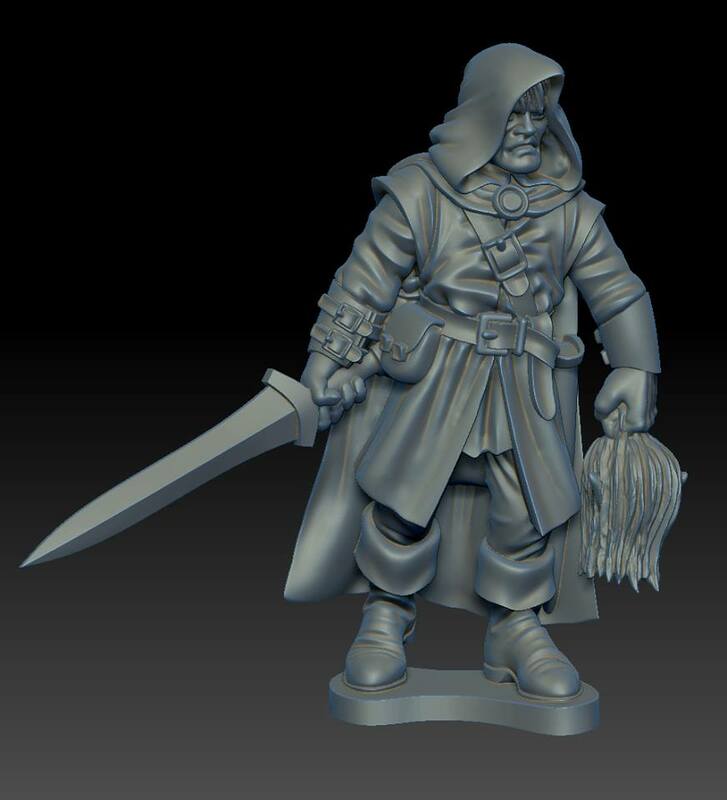 First peek at the miniatures we are making for Joseph McCullough’s ‚Rangers of the Shadow Deep‘ game. 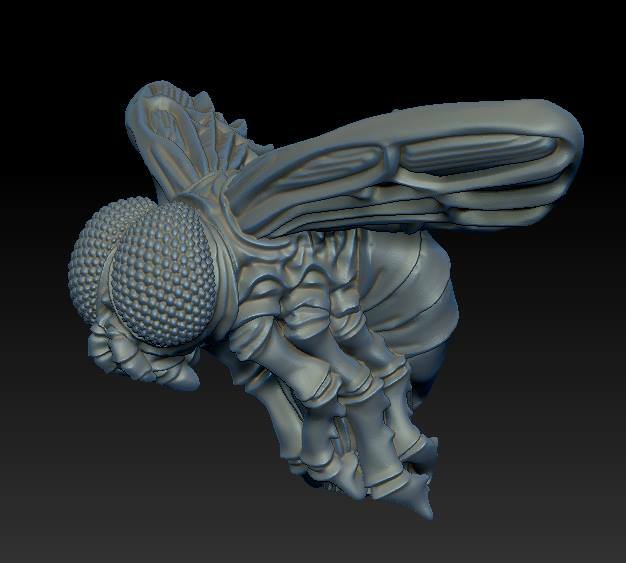 Note this is a digital picture, we still need to print and mould the figure.